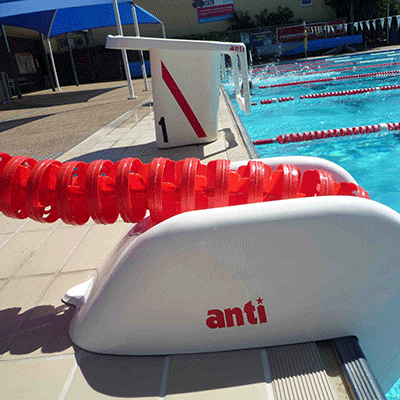 The Anti Wave Caddy Lane Saver provides for safe and quick removal of Anti Wave Swimming Lanes from the pool. The Caddy Lane Saver is designed to be quickly installed onto the pool deck and allows for smooth and unhindered movement of lanes that would otherwise be damaged by the sharp pool edge. 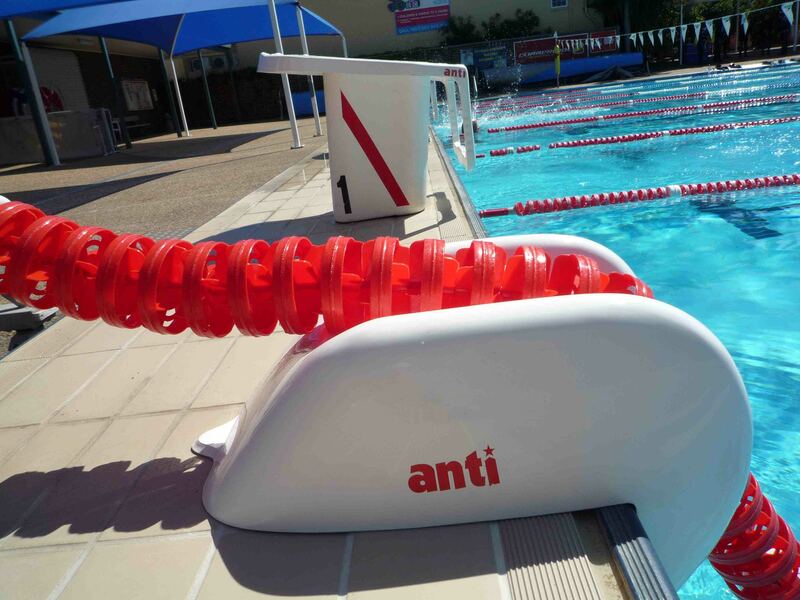 The perfect way to protect your Anti Wave Swimming Lanes from unnecessary damage. Hooks over pool edge to enable easy removal of lanes from the pool onto either the pool deck or the Anti Wave Storage Reel - minimizing the damage to Swim Lanes caused by sharp pool edges. 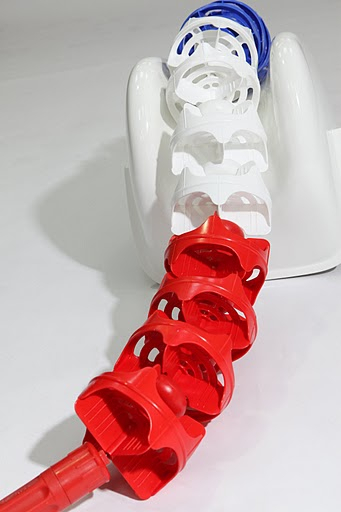 Produced from top quality hand laid fibreglass in the UK for years of use. Anti Wave are proud to be supporting Macmillan Cancer Support for their upcoming event at Tooting Bec Lido. Unit C4c, Holly Farm Business Park, Honiley, Kenilworth, Warwickshire, CV8 1NP.